Golden continues to be the leader in consumer power chair innovation with the introduction of the new LiteRider Envy – personal transport chair. 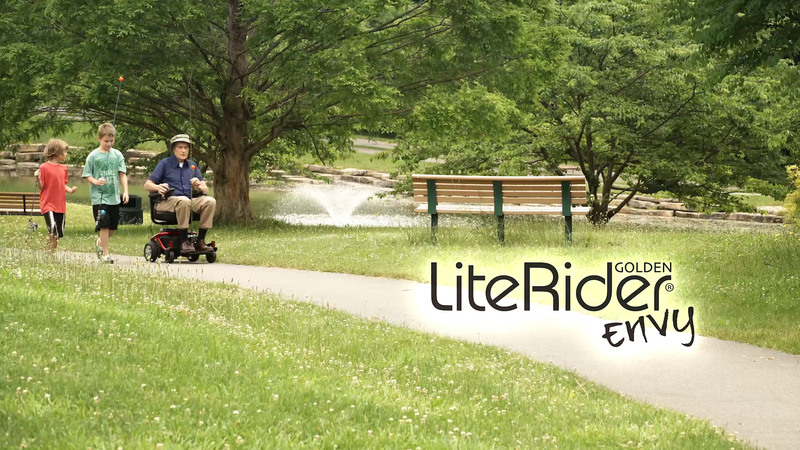 If you are searching for a small, inexpensive, lightweight power wheelchair that is also fun to drive and stylish, look no further than the LiteRider Envy! This innovative new power chair from the designers at Golden Technologies offers a convenient storage basket under the seat for valuables, and a tubular frame design. 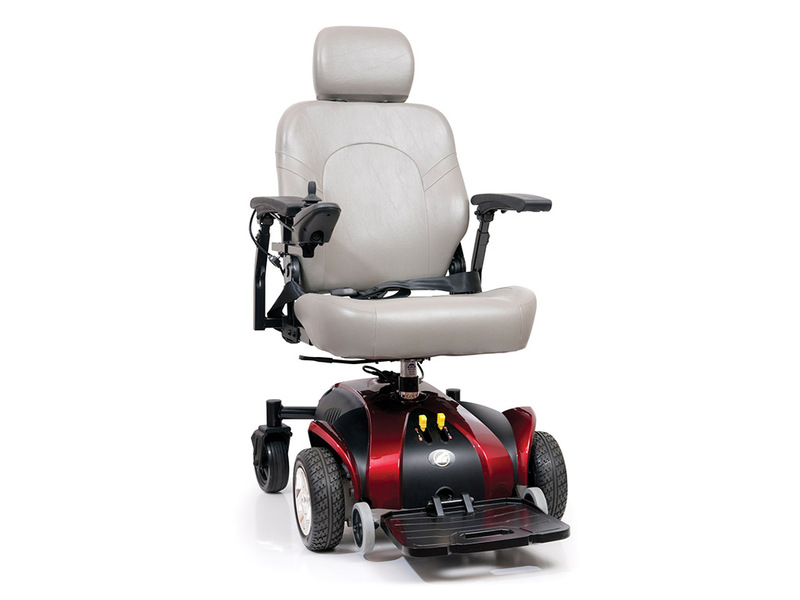 The LiteRider Envy comes with a comfortable, roomy stadium style seat, and black tires on steel rims with shiny hubcaps for eye-catching appeal.